In September 2014, 147 people at North Mac Middle School in Girard, IL, were rushed to local hospitals after being poisoned with carbon monoxide. A gas water heater had malfunctioned (despite passing inspection a few months previous). By law, homes in Illinois are required to have a working carbon monoxide detector—not so for schools. Illinois State Representative Kathleen Willis is trying to change that. She has introduced legislation that would require schools to be equipped with carbon monoxide detectors. CO is odorless, colorless and tasteless—that is why a carbon monoxide detector is critical for preventing people from getting sick. With detectors, school officials can be alerted to the presence of CO before kids develop symptoms. When breathed in, carbon monoxide prevents the body from getting and using oxygen. First, it binds to red blood cells and prevents them from carrying oxygen to cells in tissues throughout the body. CO also binds to the energy-producing components within these cells, so even when oxygen does get to the tissues, the body can’t use it. Carbon monoxide is produced from the combustion (burning) of carbon-based substances (wood, paper, natural gas, gasoline, coal, cloth, etc). If you have a gas or other fuel-powered furnace, oven, clothes dryer; or a fireplace, your home is producing carbon monoxide. If these appliances are faulty or ventilated improperly, CO poisoning can result. 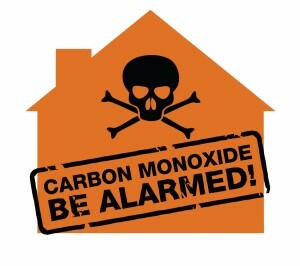 House fires and car exhaust also produce carbon monoxide. Symptoms of CO poisoning can resemble the flu—headache, nausea, vomiting, and dizziness in mild to moderate poisoning and confusion, loss of consciousness and death in severe poisoning. Some people may have shortness of breath, palpitations or chest pain. Often multiple people and pets are sick at the same time. 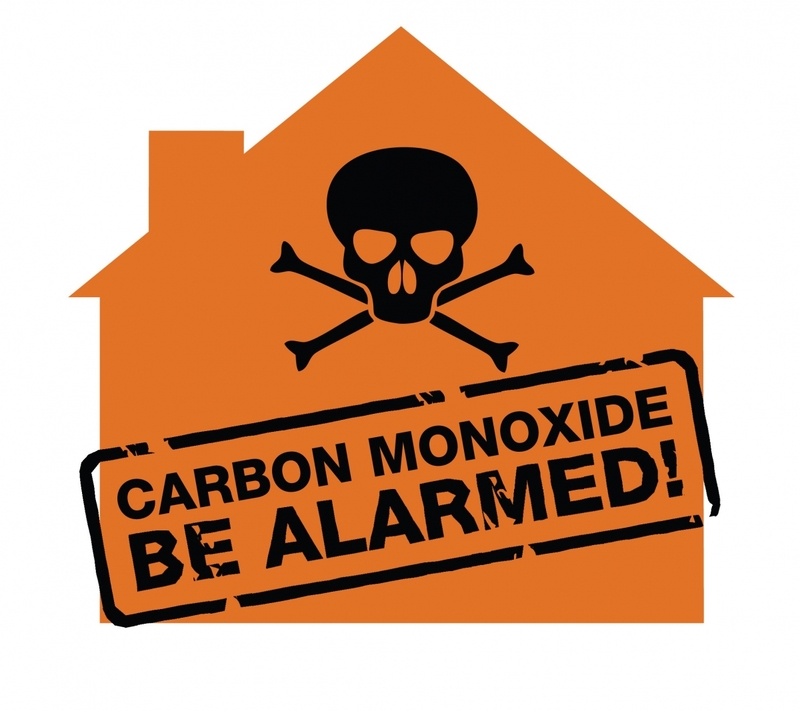 What can I do to keep my family safe from CO poisoning? Have your fireplace and any fuel-powered appliances checked by a professional regularly. Sometimes heaters that were working perfectly in April do not function properly in November. Gasoline powered generators are an especially deadly source of carbon monoxide—one portable generator can produce the same amount of CO as 100 idling cars. Place generators at least 20 feet away from any doors or windows—buy an appropriate electrical cord that is sufficiently long. Do not use cooking equipment such as grills, stoves, ovens, gas camp stoves or hibachis to heat your home. Most important—have a working battery-operated CO alarm. Check the batteries frequently and replace the unit before the printed expiration date. If you have any questions or are concerned about Carbon Monoxide poisoning, call the IPC at 1-800-222-1222 for information and treatment advice.